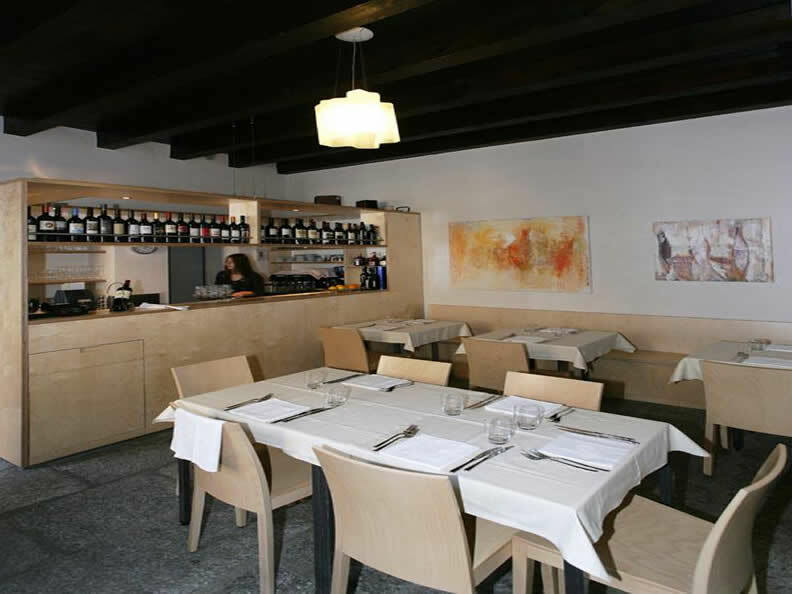 The newly organised Osteria features a garden terrace and has been expanded by a new intimite hall (Sala del Cavaliere). 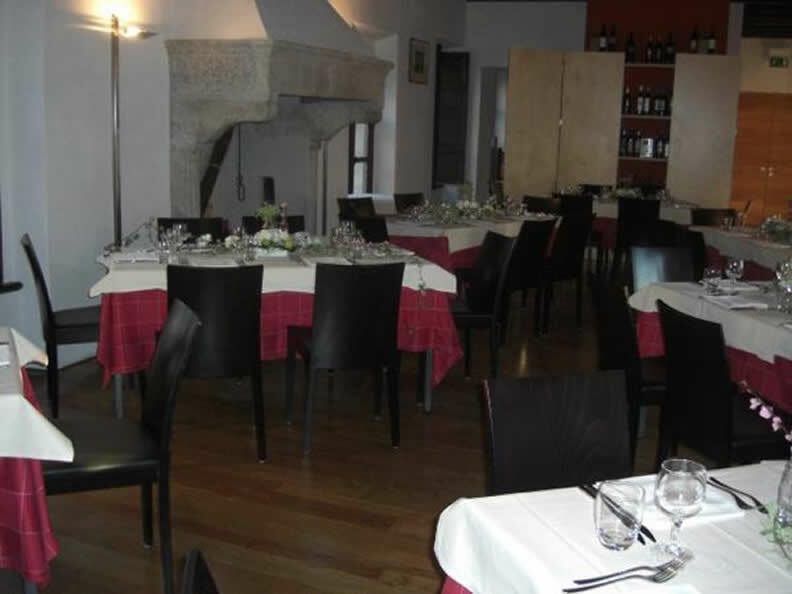 The restaurant offers a wide range of culinary delights: Grandmother's cooking, grill specialties, fish, game, risotto, vegetables, all complemented by the appropriate wine. 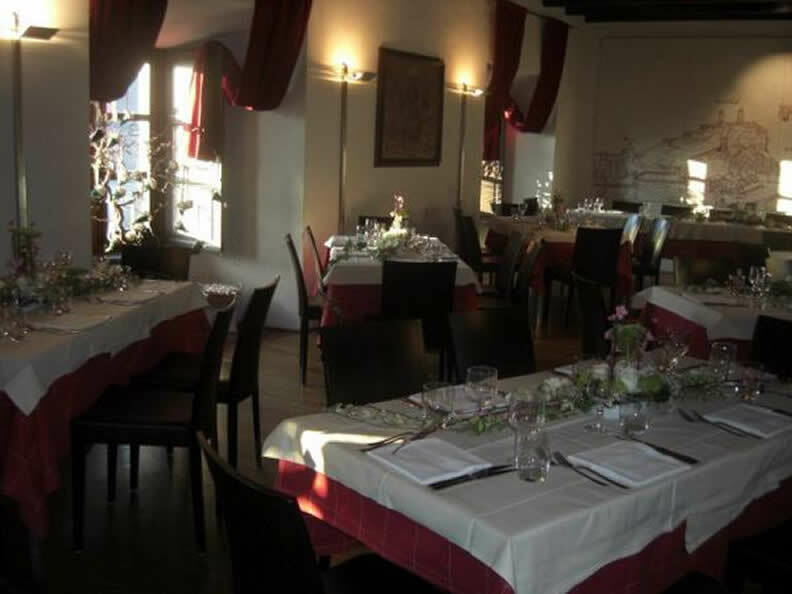 A congenial meeting place for friends and family in unique and historic ambience.